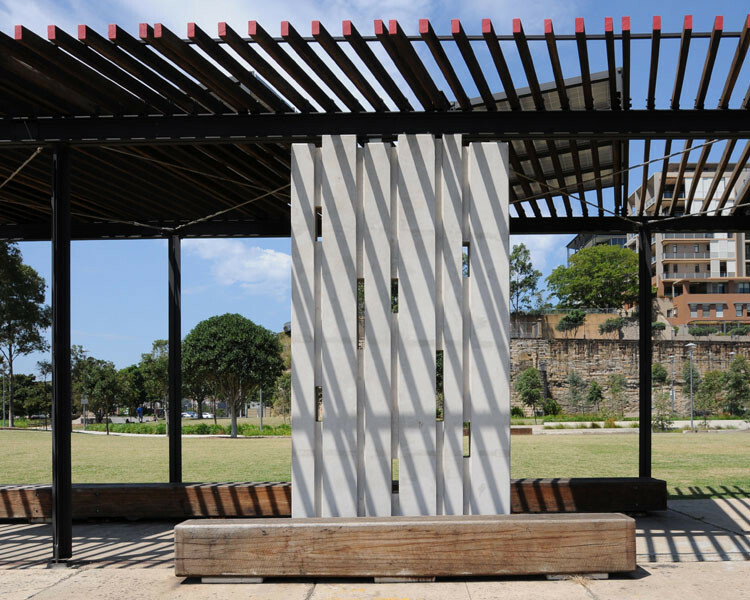 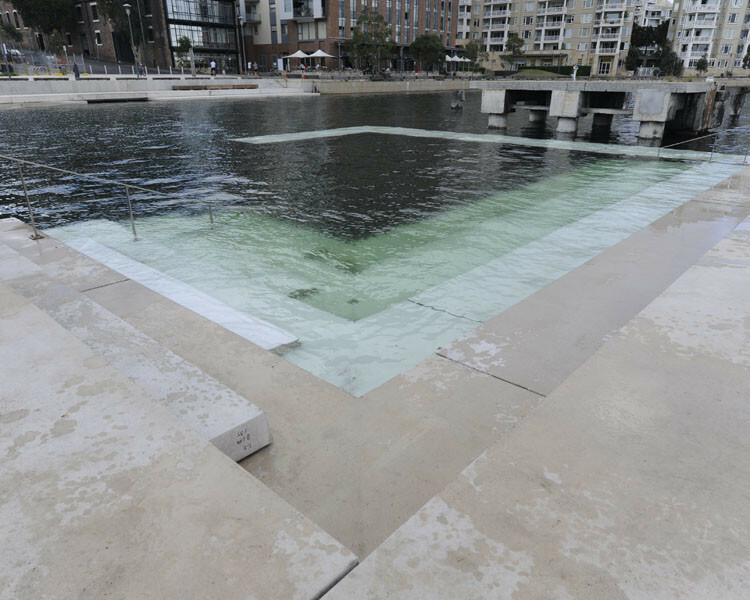 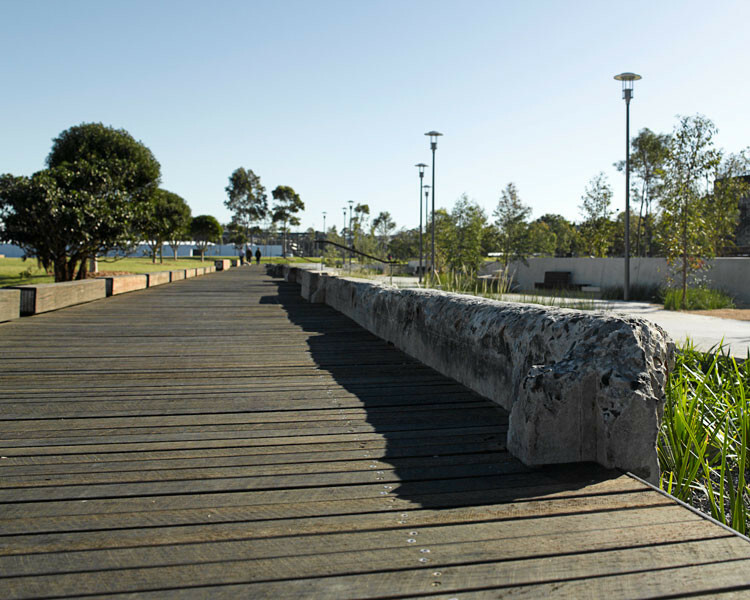 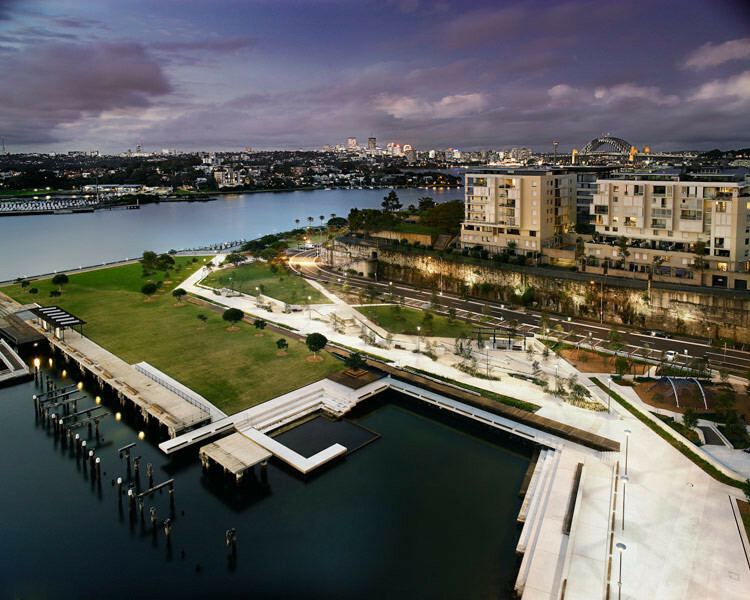 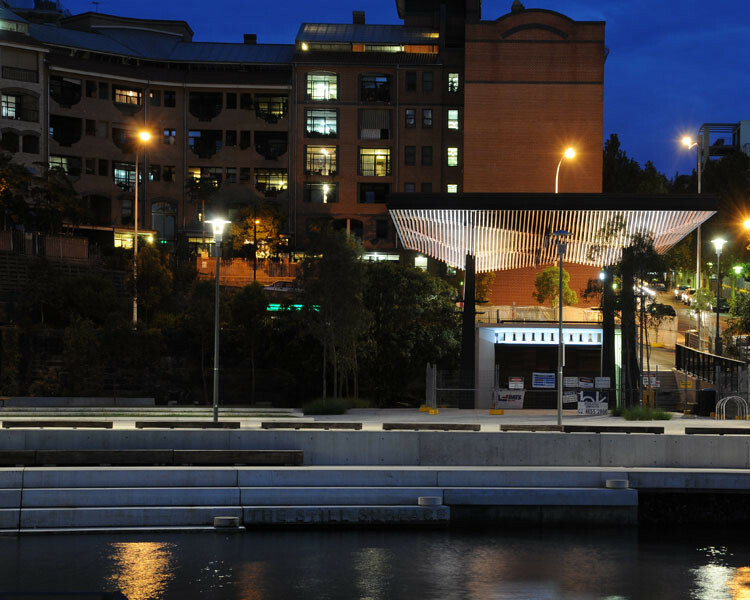 Pirrama Park is a multi-award-winning, master planned, waterfront public space on Sydney Harbour. 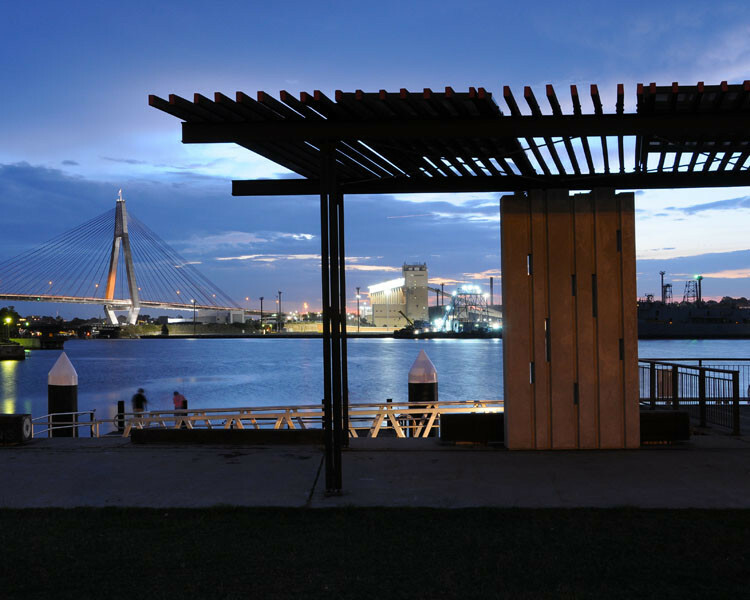 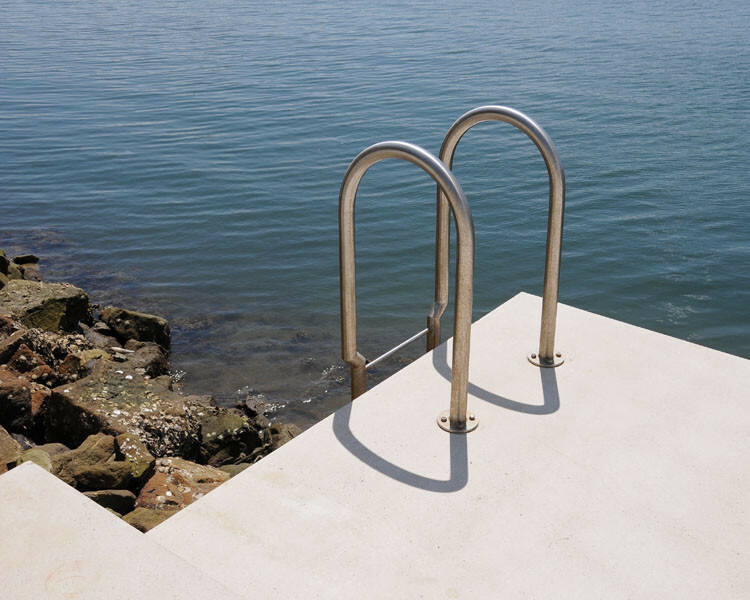 It offers richly calibrated experiences to engage with the water’s edge. 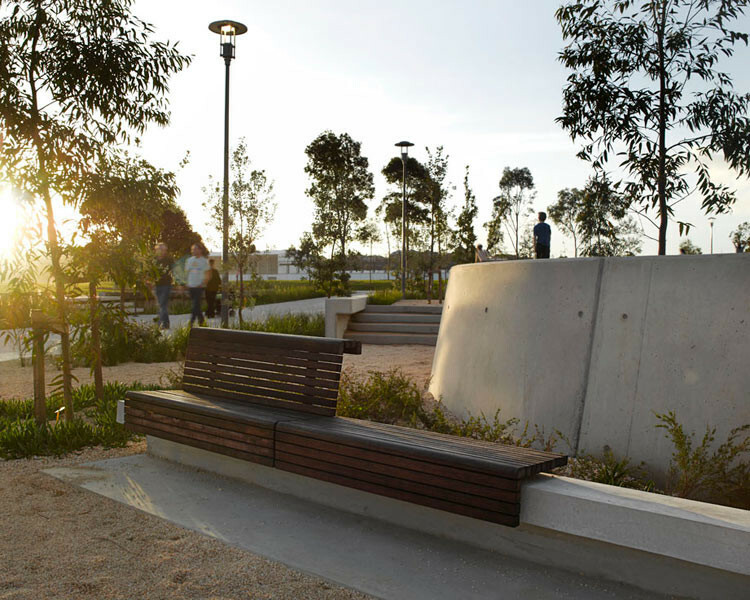 ASPECT Studios led the team in the design of this 1.8 ha park, a transformation of a previous industrial site. 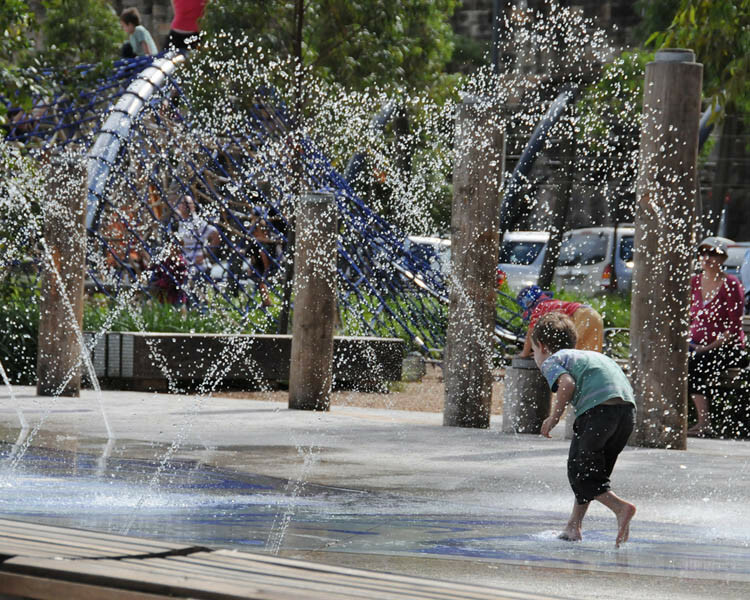 The park is an outcome of direct community action which saved the site from residential development. 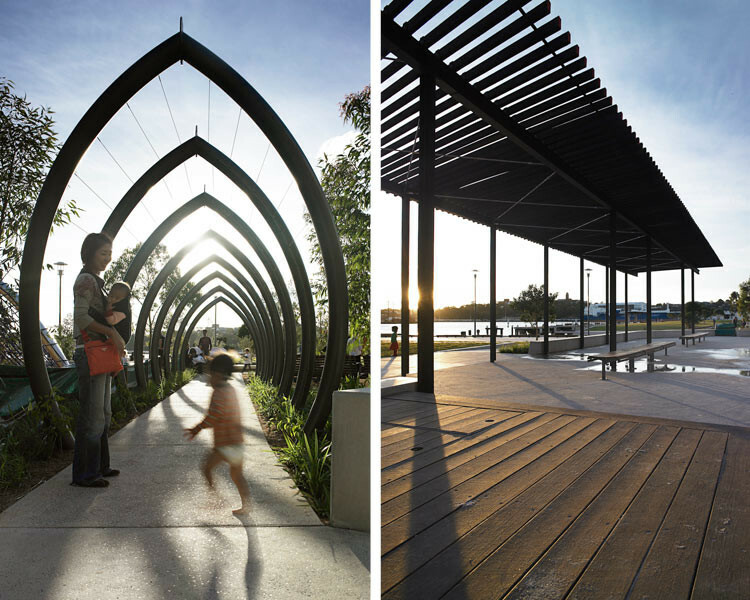 Pirrama Park is the winner of multiple awards including the highest awards from the Australian Institute of Architects in Urban Design – ‘The Walter Burley Griffin Award’, and ‘The Medal’ from the Australian Institute of Landscape Architects.